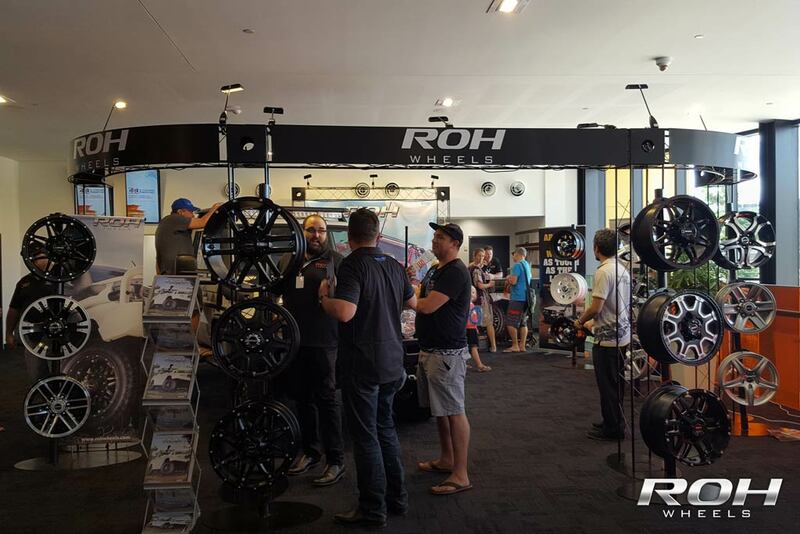 ROH exhibited at the Brisbane National 4×4 Outdoors show at the Brisbane showgrounds held on the 31st of March – 2nd of April. 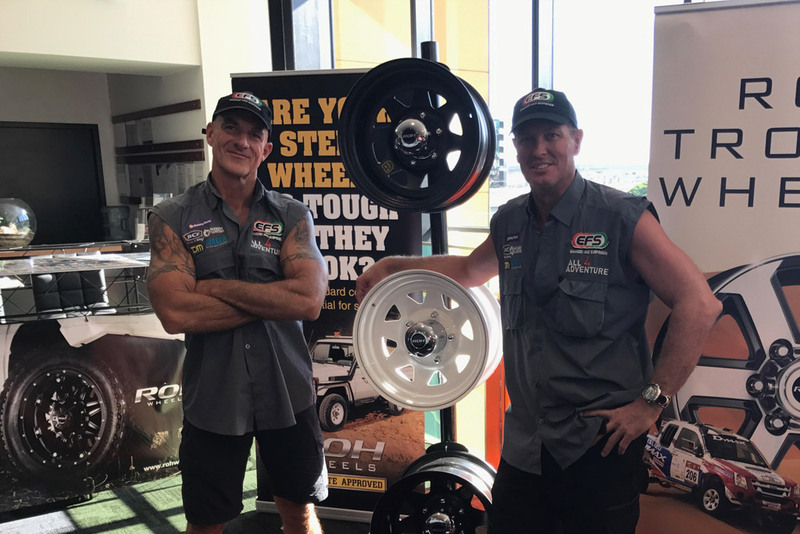 Our stand featured the newly released off-road wheel styles including Patriot and Assassin. 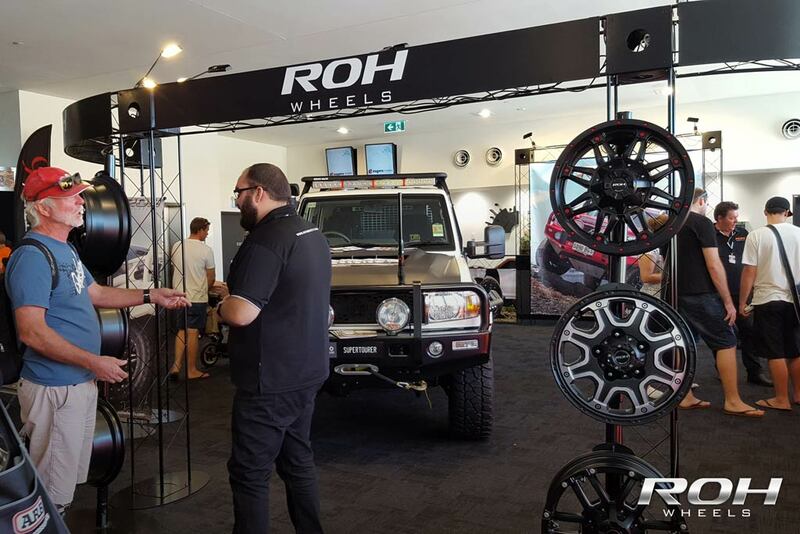 Patriot Campers featured their 79 Series LandCruiser featuring our newly released 16×8 ROH Octagon wheels to suit. 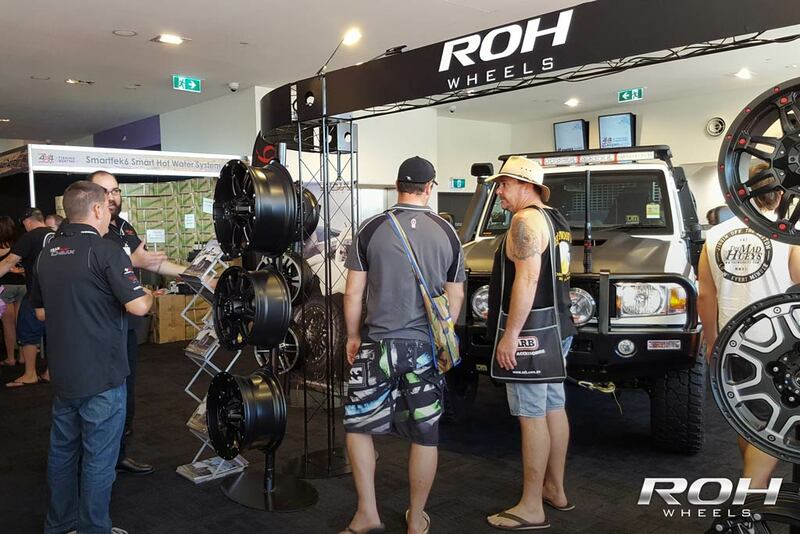 Jase & Simon from All 4 Adventure also dropped in on our stand to check out the new styles. 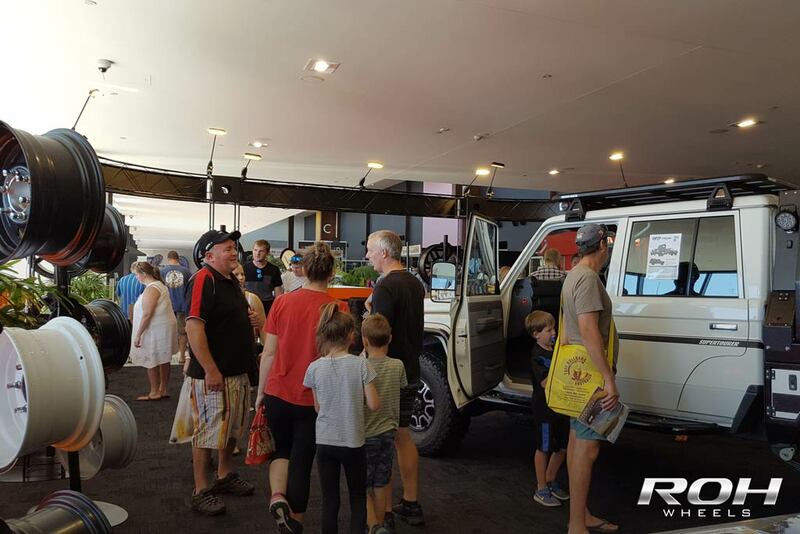 Come see us at the Melbourne National 4×4 Outdoors show on Friday the 18th-20th of August.